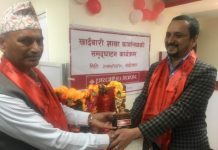 The bank has placed its three new branches in Rajbiraj of Saptari, Manigram of Rupandehi, and Pharsatikar. For the convenience of customers, the bank has opened new offices. These branches will provide the facilities for loan service, Cash payment, and other banking services. Including the new branches, the bank is operating 126 offices with three extension counters, 99 branchless banking services, and 131 ATM booths. Siddhartha Bank Limited (SBL) which was established in 2002 is one of the largest private commercial banks in Nepal. The bank is an ‘A’ class commercial bank licensed by Nepal Rastra Bank and has 126 branches all across the nation with its head office in Kathmandu which provides entire commercial banking services and remittance services. The bank’s shares are publicly traded as an ‘A’ category company in the Nepal Stock Exchange. 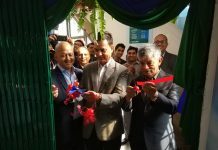 After the establishment of SBL it was promoted by prominent personalities of Nepal, today stands as one of the consistently growing banks in Nepal. While the promoters come from a wide range of sectors, they possess an extensive business understanding and share their valuable experiences towards the betterment of the Bank. 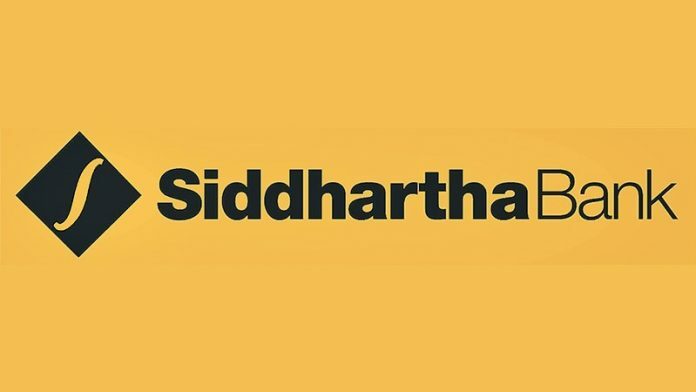 Within a short period, Siddhartha Bank has been able to come up with a wide range of products and services that best suits its clientele. Siddhartha Bank has been posting growth in its portfolio size and profitability consistently since the beginning of its operations. The management of the Bank has been thoroughly professional. Siddhartha Bank has been able to gain the significant trust of the customers and all other stakeholders to become one of the most promising commercial banks in the country in less than 15 years of its operation. The Bank is fully committed to customer satisfaction. The range and scope of modern banking products and services the Bank has been providing is an example of its commitment towards customer satisfaction. It is this commitment that has helped the Bank register quantum growth every year. 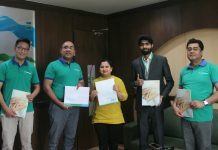 And the Bank is confident and hopeful that it will be able to retain this trust and move even further towards its mission of becoming one of the leading banks of the industry. Siddhartha Bank carries a vision to be financially sound, operationally efficient and keep abreast with technological developments.